About a year ago, we met a fitness enthusiast named Jessika Kanstrup at the Canfitpro World Fitness Expo in Toronto. Little did we know that she was more than just your average fitness enthusiast; Jessika was a Canfitpro Personal Trainer Specialist, a Healthy Eating & Wellness Coach, a natural fitness competitor and ran her own boot camp! 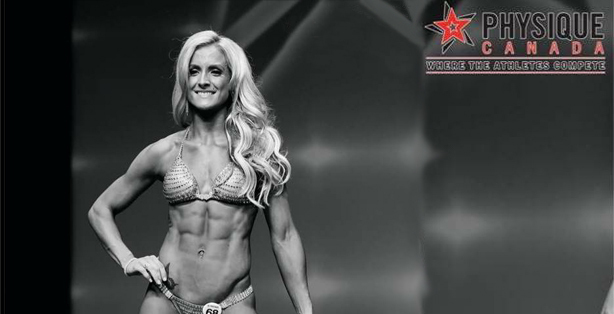 We recently got in touch with Jessika and found out that she ate NuPasta for her competition prep! Jessika offered to represent NuPasta and we jumped at the opportunity. We are excited about sponsoring Jessika and we hope NuPasta can help her achieve her fitness goals.